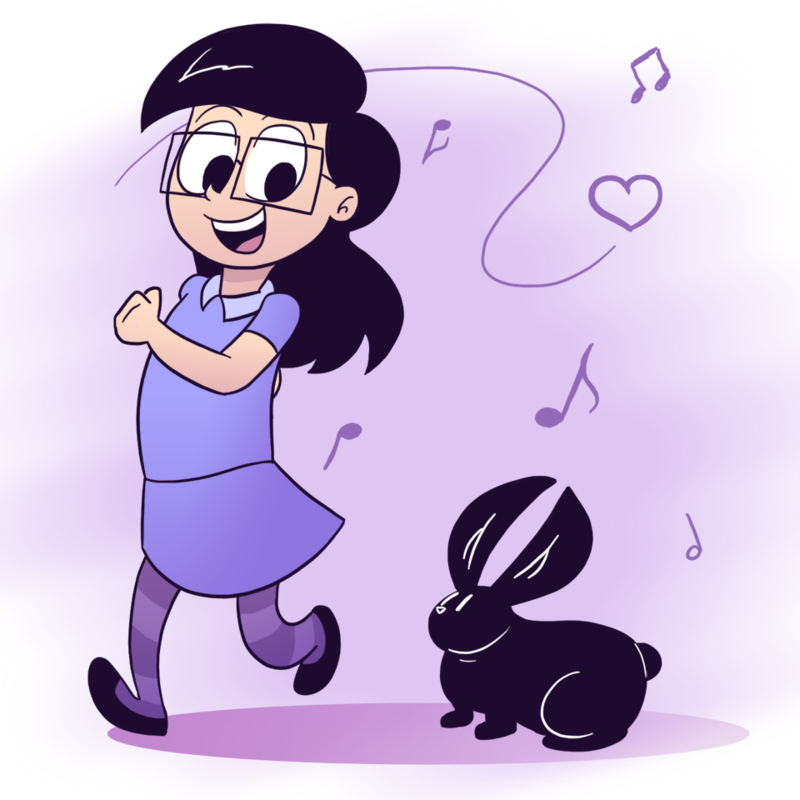 Little Olivia is the cutest and I wish the whole comic could be about her. Sequel comic to Soul Symphony: An alternate universe where nothing bad ever happens to little Olivia. Actually, that would be really interesting. Also, her bunny lives, talks, and does things normal bunnies don’t do, and only Olivia knows this. Little Olivia and John in the banner are channeling each other. Little Olivia and John are actually pretty equally chipper people. Well it’s a good thing this is your last movement then, huh?